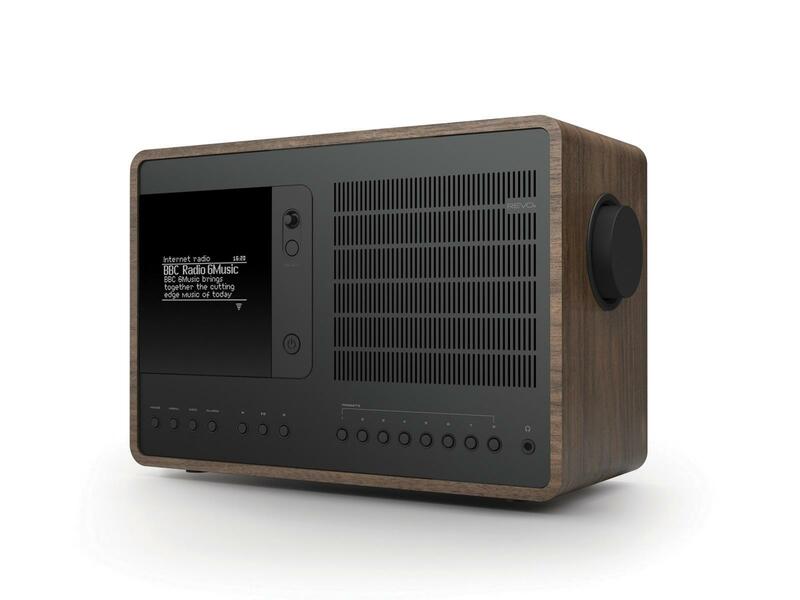 The Revo SuperConnect in Walnut / Black is a modern classic and arguably the world’s most acclaimed digital radio. The ultimate expression of REVO’s design and engineering philosophy and the culmination of everything we have learnt in 10 years of award-winning product design and development. Great sound quality even at high volume no resonating or vibrations films the room with sound, looks good also! Bought this on a weekend deal and so glad i did, it was a bit of a coin toss between this and a Ruark R2 having never heard either of them on demo it is always a little bit of a gamble but absolutely no complaints at all and the option of internet radio meaning i can listen to radio stations all over the world is the icing on the cake.